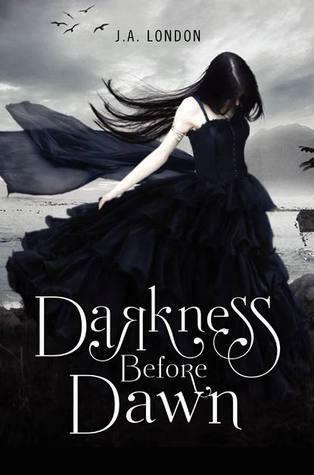 Summary from Goodreads: In a future world, Vampires reign. Humans are blood cattle. And one girl will search for the key to save humanity. Why I’m Waiting: Because my blog is way too much of a small fish for me to be able to get it off NetGalley. 😛 Plus, Julie Kagawa is doing vampires. Guys. DID YOU NOT READ THE BLURB? So I got bit by the media vampire. Hard. I’m not ashamed. Plus, this cover is eerily reminiscent of the one that was designed for me for my novel that was up on inkpop-turned-figment. They could be, like, twins. (Except for, you know, the words between the pages. I do not write like Julie Kagawa; not even close.) Several key book blogs I follow who ARE bigger fish than me and got the eGalley have loved it, so I’m sold. Now, the book just needs to COME OUT. EDIT: So, funny thing happened this morning. I checked my inbox and MY REQUEST WAS APPROVED. 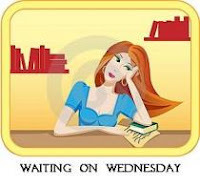 This Waiting on Wednesday has just turned into a self-fulfilling prophecy. I LOVE EVERYTHING. Are you looking for humor? Fantasy? Action? Romance? Mystery? Vampires? Werewolves? All of the above? Then I’ve got some books for you! Lately, I’ve been reading a lot in the paranormal genre, but nothing’s been quite as good or as fun a read as this trilogy by Cassandra Clare. The first book, City of Bones, tells the tale of Clarissa “Clary” Fray, who thinks she’s just a normal teenage whose dad died before she was born and an artistic but forceful mom. One night at a teen club in Brooklyn, though, she spots a group of teens slaying something that claims to be a demon—and finds she’s the only one who can see them. After her home is ransacked, her mother goes missing and Clary is attacked by a crocodile-looking demon, Clary finds that the group of teens is part of a large organization called Shadowhunters—warriors dedicated to ridding the world of demons. The fifteen-year-old is now burdened with the knowledge that demons—along with warlocks, witches, fairies, vampires, werewolves and all other manners of mystical creatures—really do exist. And her mother isn’t the normal woman Clary thought she was. But the secrets and lies exposed in City of Bones turns out to be just the tip of the iceberg. In the second and third books, City of Ashes and City of Glass, Clary will find and lose friends, learn the truth about her past and her family and fall in love—sometimes, with the wrong people—all while trying to save the world from a madman the Shadowhunters thought was dead. All three books are amazingly well-written and fast paced. Even the “slow” moments of the book keep you reading. The plot twists and turns like puzzling mystery to boot. My personal favorite about them, though, is that nearly every other page you will find yourself laughing out loud. Even after my two thousandth read-through, the jokes never seem to get old. Her characters, too, never lose me—they are some of my favorites in books overall. If you start reading them now, you’re very lucky. With the trilogy finished, you won’t have to wait in suspense to know what happens like I did! However, Clare recently released her newest book, Clockwork Angel, which is the first book in a new trilogy called The Infernal Devices. 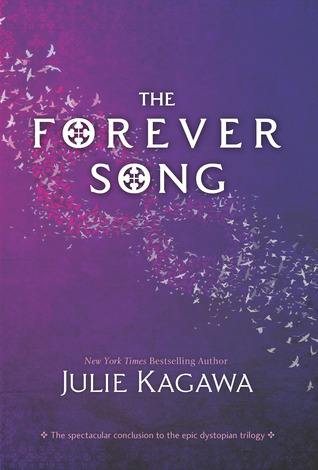 While in the same world as The Mortal Instruments, it is actually a prequel to that trilogy. But if you’re worried that means repetition and things you already know about, don’t be! I just finished the book myself, and the world and plot is so completely different then The Mortal Instruments it’s hard to believe they both take place in the same universe! However, Clare retains the loveable characters and laugh-out-loud humor that made me (and my brother) love her first trilogy. Even more recently, I have found out that Clare is writing a new trilogy that will follow the events after City of Glass! 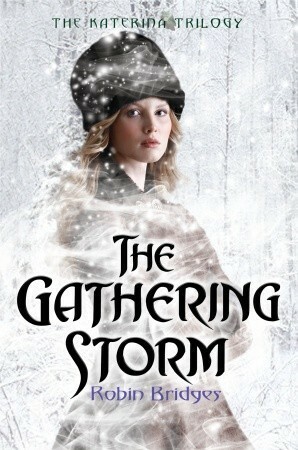 If you’re looking for a new fantasy series to read, I definitely recommend all of Clare’s books. At the very least, you’ll have to crack a smile. As for me? I’m actually in the middle of re-reading City of Ashes right now. 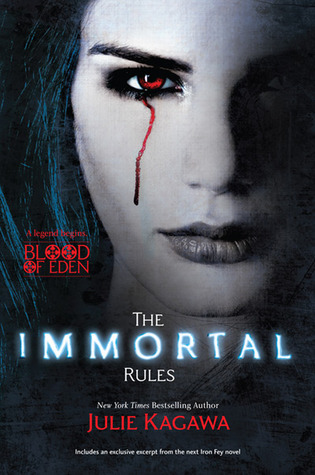 That’s the only thing keeping me sane as I wait for Clockwork Prince and City of Fallen Angels to come out in 2011!